Hello and welcome to my Jimdo site. 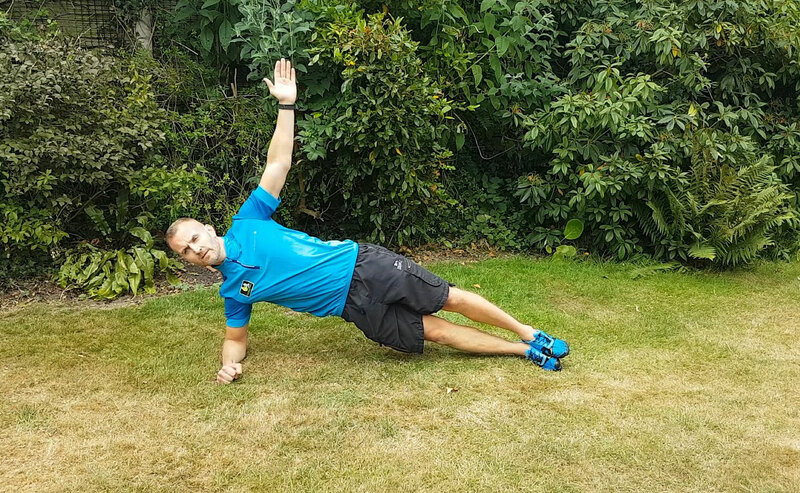 I'm Dean Clarke and I've been a personal trainer in the Coventry & Warwickshire area since 2012. I love helping clients achieve their fitness goals, be it weight loss, fitness or training for forthcoming sport event such as marathons or triathlons. I put the personal into personal training. Each training session with me, you will receive my expert guidance and tuition to get the most from your exercise activities. I also advise on nutrition - eating the right foods is so important for weight loss and fitness. 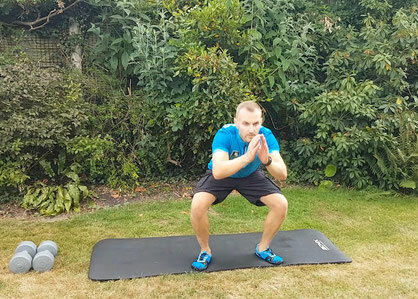 If you would like to see the types of exercises I cover in my tailored programs, click on the videos page.